Halo 5: Guardians launched as what was arguably the weakest co-op experience for the series. Despite supporting four player co-op in the campaign, the game lacked local couch co-op for the very first time in any Halo game on Microsoft's console. Combined with the missing Firefight or Spartan Ops co-op mode, players were very limited in the time they could spend with their friends in a non-competitive setting. Last week 343 Studios finally launched their take on the popular Firefight co-op mode that launched with Halo 3: ODST. Traditionally players would just take on waves and waves of enemies in a seemingly endless fashion, but Halo 5's take is a little more focused - and a lot more chaotic. There's two brand new maps available created just for this mode, with Sanctum being my personal favorite so far. Warzone: Firefight puts you together with seven other Spartans for five rounds of battle. Each round has a fixed objective - like kill 50 jackals, or defend certain control points - but will also feature plenty of other enemies to fill the gaps. There's a time limit to accomplish the objective, and failing to complete within it means failing the missions. The maps themselves are huge, which means vehicles are necessary to get around. The familiar Req system from the competitive Warzone mode is in full effect here, and playing this mode will earn you more Req points and unlock new cards to utilize. The mode is absolute chaos, in a good way. It finally feels like Warzone lives up to its name. With 8 players present, the battles get quite large and the game throws a ton of enemies at you. It truly feels like war, as there is gunfire and laser fire everywhere. You will die a lot, and the game's respawn system works like that of a MOBA - the deeper into a match you are the longer your respawn is. This means you'll need to balance out strategy with your teammates with all out aggressive action while trying to complete objectives. 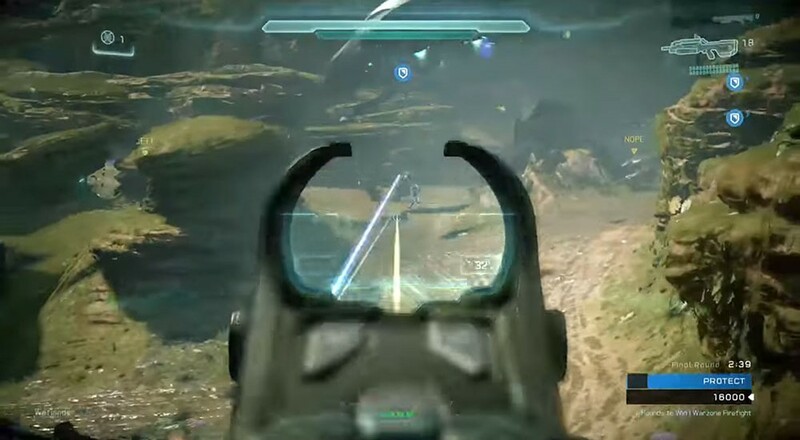 All in all this is a great free addition to Halo 5: Guardians and we're sad the game didn't launch with it. Thankfully the game's matchmaking system works quite well and we had no problem playing quite a few matches this past weekend. There wer a few other surprises too, including a brand new boss enemy type. If you're curious what that is, we managed to fight it yesterday during a live stream. Here's some raw footage streamed from the Xbox One so you can get an idea of just what it's like to be in the Firefight. One final thing - if you're an Xbox Live Gold member you can still download Halo 5: Guardians for free until tomorrow, July 5th and check out the new co-op mode. The good news is the game is available for quite cheap as well - usually around $30 at this point. 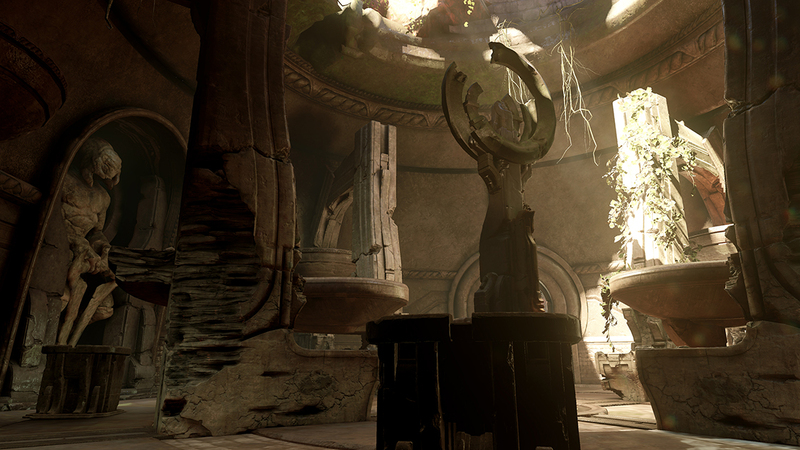 We've updated our Halo 5: Guardians co-op FAQ to include Warzone questions. Page created in 0.2346 seconds.